The original flexible safety fence! Perfect for all levels of play. Flexible posts offer excellent injury protection because they flex and absorb impact 360º and distribute pressure evenly to the fence. Attractive, easy to set up, and portable design will be a home run for any program! Includes 150' fence fabric roll, 18 flex-posts, and more! Get the big-league look of a popular ball park, for the right price! 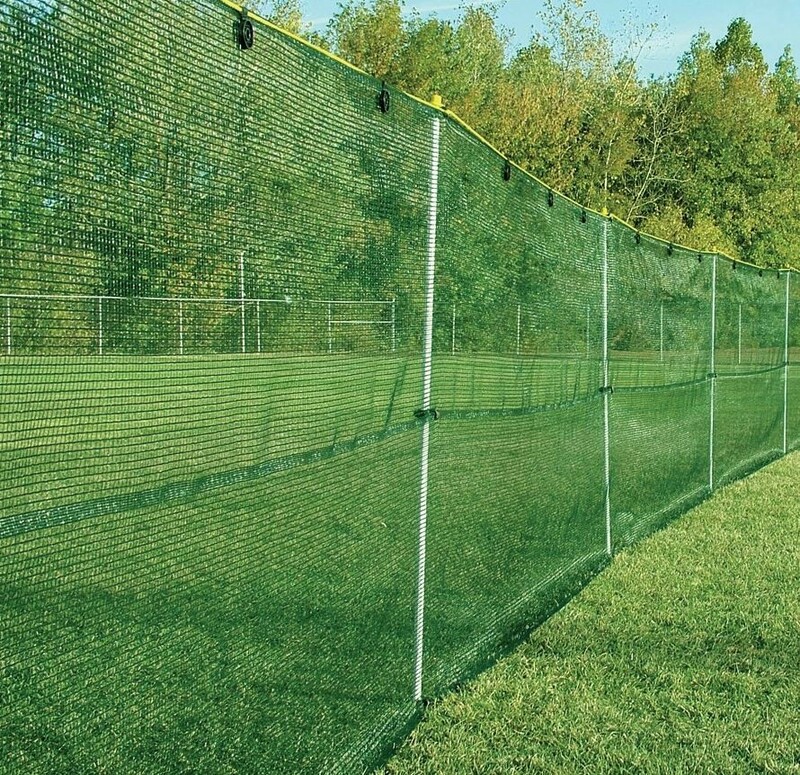 Perfect for both beginners and experienced ball players, Saf-T-Fence is the ultimate safe, soft fencing system. How does it work? The flexible posts offer excellent injury protection because they flex and absorb impact 360º and distribute pressure evenly to the fence. If an outfielder runs into the fence, the post bends, and your player will be protected from injury. Saf-T-Fence is made from high performance materials that are weather-resistant and UV protected to offer many years of trouble-free use. 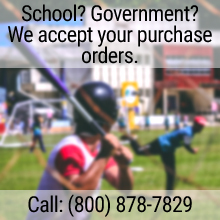 It's durable enough for the most demanding tournaments, soft enough for little league, and priced right so everyone can enjoy.